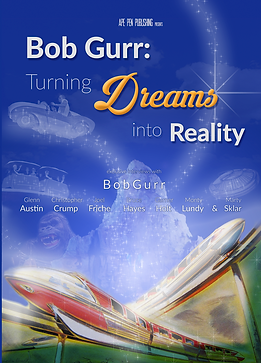 Disney Legend Bob Gurr joins me on today's show. We talk about his new DVD - Turning Dreams into Reality... he's got some great stories to tell. Notes: Bob sets the record straight on a couple of things that get reported on around the interwebs, which I have myself repeated. I appreciate the feedback and candor. Also, he's got a wise suggestion for ensuring accuracy, and it is good advice. Bob is someone I always admired, and I was thrilled to have a few minutes to talk with him. 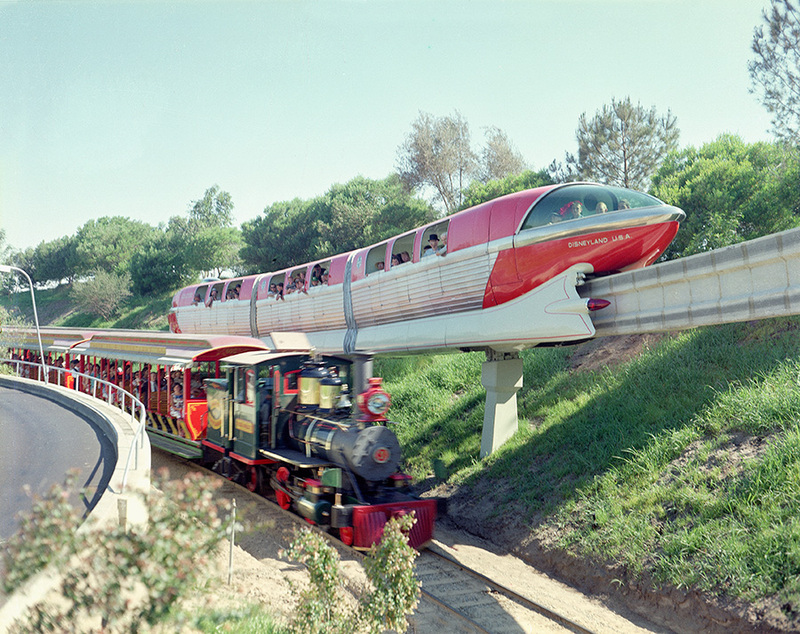 Overview: Today's podcast is all about the host pavilion - the American Adventure. You may note that this is not called the United States or the American Pavilion, rather it bears the same name as the show that resides within. Come and take a listen to what makes this pavilion interesting and unique. 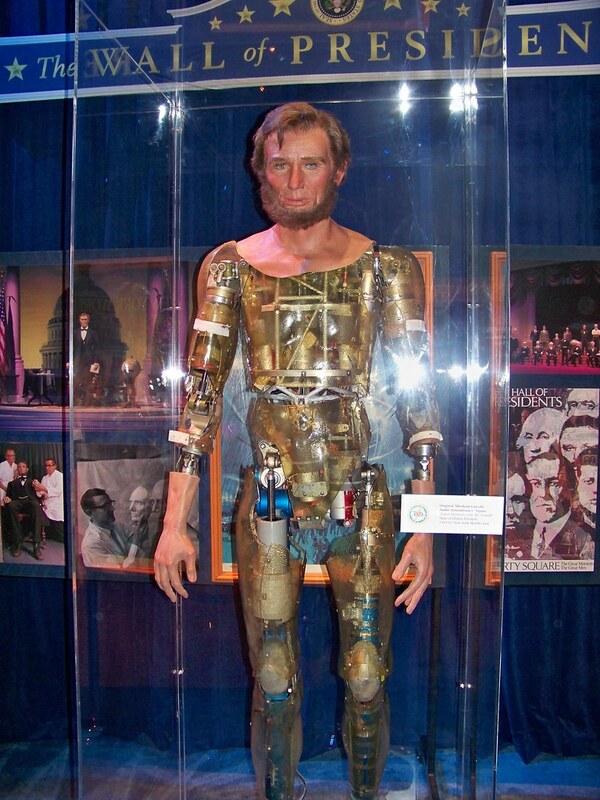 Notes: The American Adventure show is quite a remarkable look back into the nation's history. And don't miss the museum that exists to the right of the rotunda, nor the hall of flags as you head up toward the show!